ENGSO Youth is the youth organisation within ENGSO (European Non-Governmental Sports Organisation). 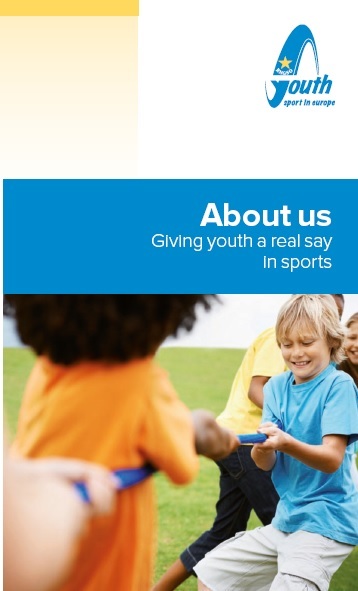 It has the aim to represent the interest of people under the age of 35 dealing with sport in Europe and to achieve, promote and support the implementation of the ENGSO guidelines for children and youth sport. We promote sport, health and participation of children and young people as well as volunteering and international cooperation in the sport sector.